Duloch Leisure Centre is proud to present Scotland’s premiere Cross Cardio with International Fitness Presenter Jario Junior. Jairo has created this session based on CrossFit methodology and brought it to you through group exercise. An easy approach for anyone who wants to work hard but still have plenty of fun. Calling all Latin Lovers!!! 45 minutes of step heaven, a fusion of new moves, funky new tunes and easy to follow fun choreography. Last admission 45 minutes before closing. Access to individual activities may vary and are subject to timetable restrictions. No children under 8 years old should be left unaccompanied within our centres. For more details or to book please ask reception or call 01383 602209. 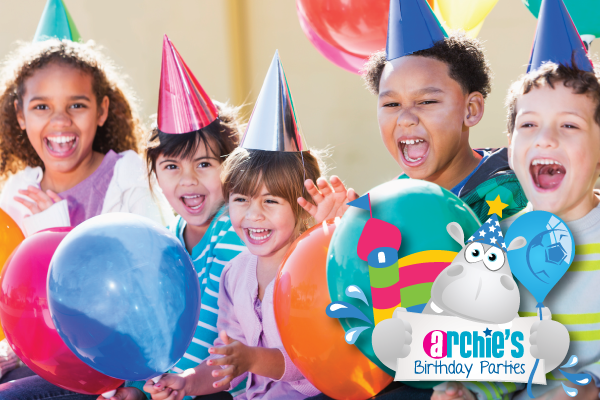 We have a wide variety of parties designed to get kids active and have a birthday experience they wont forget. Party activities last for 60 minutes with further 60 minutes room hire. 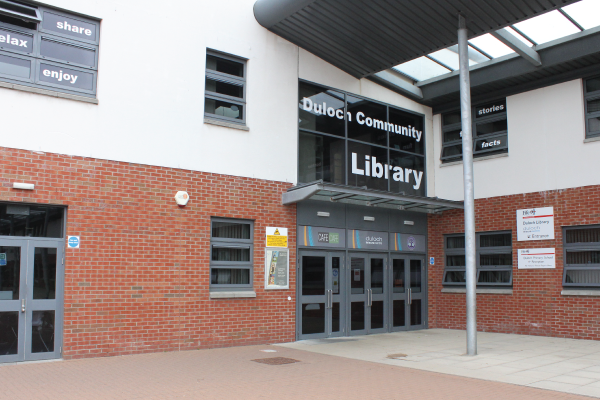 For those of you with young children who find lack of childcare a real barrier to making time to pursue a leisure activity, our drop in centre could be the perfect low cost solution for your childcare needs. We offer a wide range of creative play options as well as an excellent selection of toys and books to ensure babies and young children are kept happily occupied. Our fully qualified nursery nurses will ensure that your little one has a great time while you take time workout in the gym or attend one of our fitness classes.